Open your mind and experience a new kind of urban mobility with Smart. For those seeking functionality, look to the Smart Fortwo Pure model. Genius wheels provide a perfect fit for the Smart Fortwo Pure. 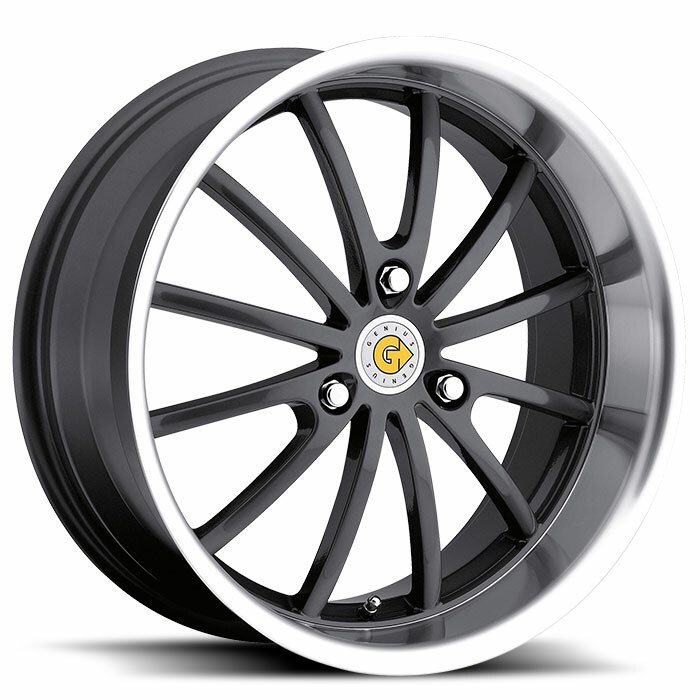 Genius offers custom wheels for the Smart Car in two finishes: Gunmetal with a Mirror Cut Lip and Matte Black. 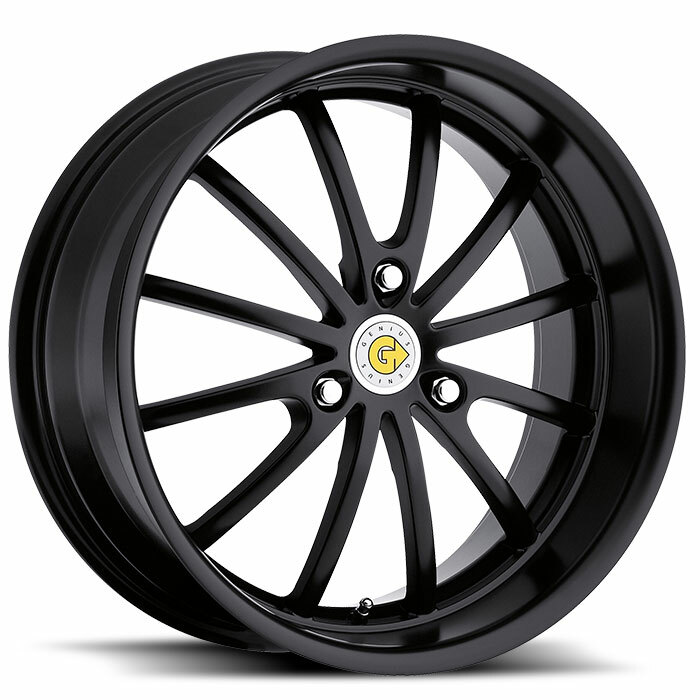 These wheels are exclusively designed for the Smart Fortwo Pure, Smart Fortwo Passion and the Smart Fortwo Cabriolet. 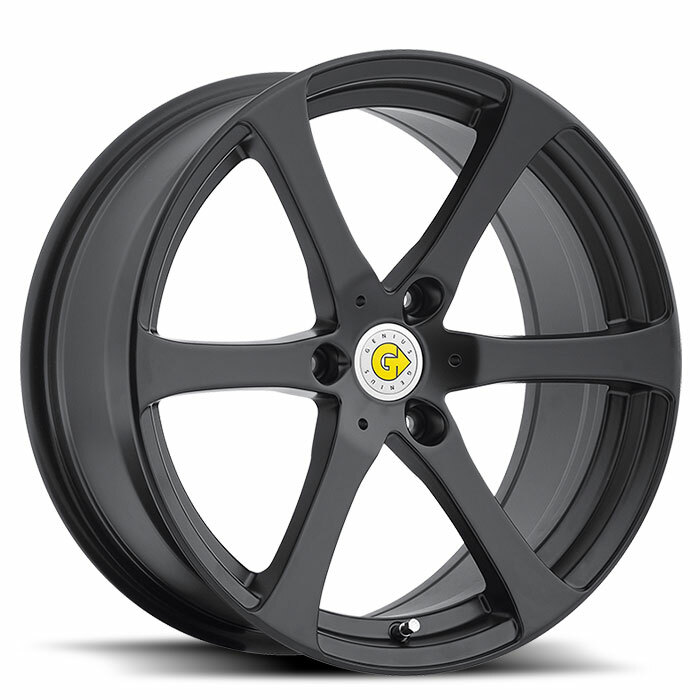 They are available in 15 inch and 17 inch staggered fitment sizes. Wheels engineered to fit your Smart Car perfectly. 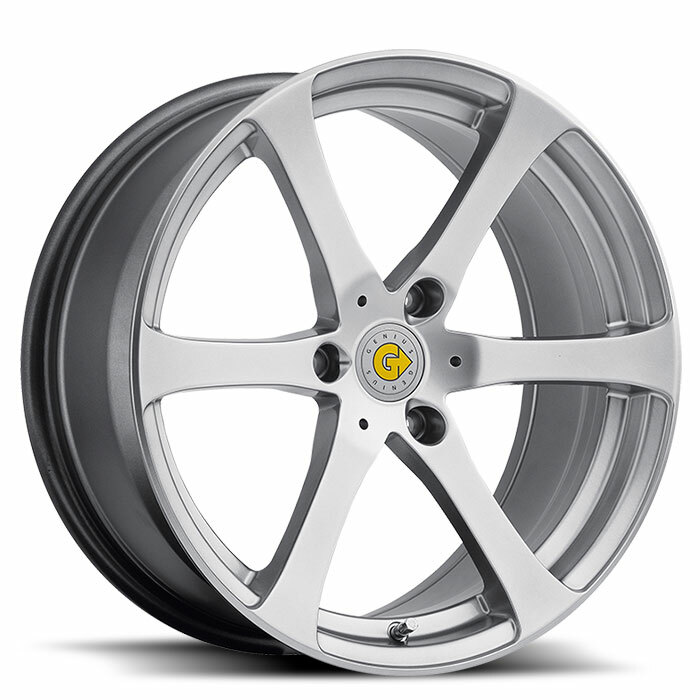 Go to the Genius Wheel Application Guide to view fitment information for your Smart Car wheels.